Cloud Security Scanner is a web security scanner for common vulnerabilities in App Engine, Compute Engine, and Google Kubernetes Engine applications. It can automatically scan and detect four common vulnerabilities, including cross-site-scripting (XSS), Flash injection, mixed content (HTTP in HTTPS), and outdated/insecure libraries. It enables early identification and delivers very low false positive rates. 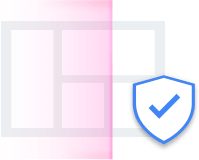 You can easily setup, run, schedule, and manage security scans and it is free for Google Cloud Platform users. Detect key vulnerabilities in development prior to production. After you set up a scan, Cloud Security Scanner automatically crawls your application, following all links within the scope of your starting URLs, and attempts to exercise as many user inputs and event handlers as possible. The findings for XSS, Flash injection, mixed content usage, and outdated/insecure libraries all have very low false positive rates. 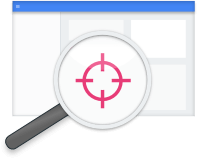 Results are highlighted to enable you to explore and verify in detail and focus on fixes. You can easily setup and run on-demand immediate or scheduled security scans from the Google Cloud Platform console. 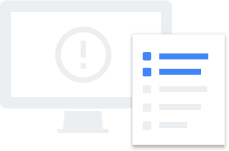 Scans should be run from a test environment and test accounts and are enabled for targets only within your App Engine project to prevent unintended effects. Setup and run either immediate or scheduled scans from your Google Cloud Platform console. Select your start point and specify excluded paths. Simple and clear scan outputs available from your Google Cloud Platform console. Scans are run using Chrome, Safari, Blackberry or Nokia browser agents. 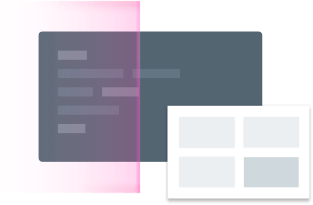 Supports both Google and non-Google accounts and automatically handles common login scenarios. There is no separate charge for using Cloud Security Scanner. However, using the scanner impacts App Engine instance quota limits, bandwidth (traffic) charges, and quotas for API calls to App Engine services, such as mail, search, etc. Learn more in our pricing guide.